Chris Hemsworth returns as the Huntsman in this part-prequel/part-sequel to 2012's "Snow White and the Huntsman." This time he tries to stop the Ice Queen Freya (Emily Blunt) from taking over Snow White's kingdom. But is it worth the price of admission? Scripps Film Critic Clint Davis takes a look at "The Huntsman: Winter's War." See our full review in the video player above. Subscribe to our YouTube channel to see weekly movie reviews and more. 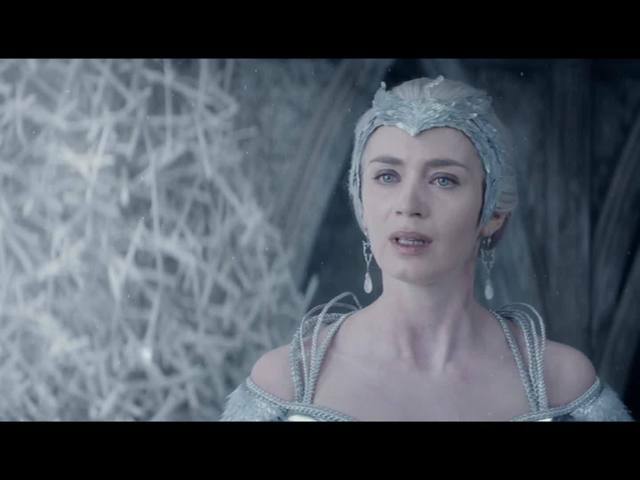 Find local showtimes for "The Huntsman: Winter's War" below. How do MPAA movie ratings work?